Sellas Evo gives you more control and a clear, easy-to-use interface that allows you to treat a wider range of indicatios more quickly and effectively which will increase patient satisfaction. Now you can achieve better clinical outcomes faster - something both you and your patients will appreciate. Treat a wider range of indications with oly one system, reducing capital outlay, training, and treatment times for a more rapid return on your investment. 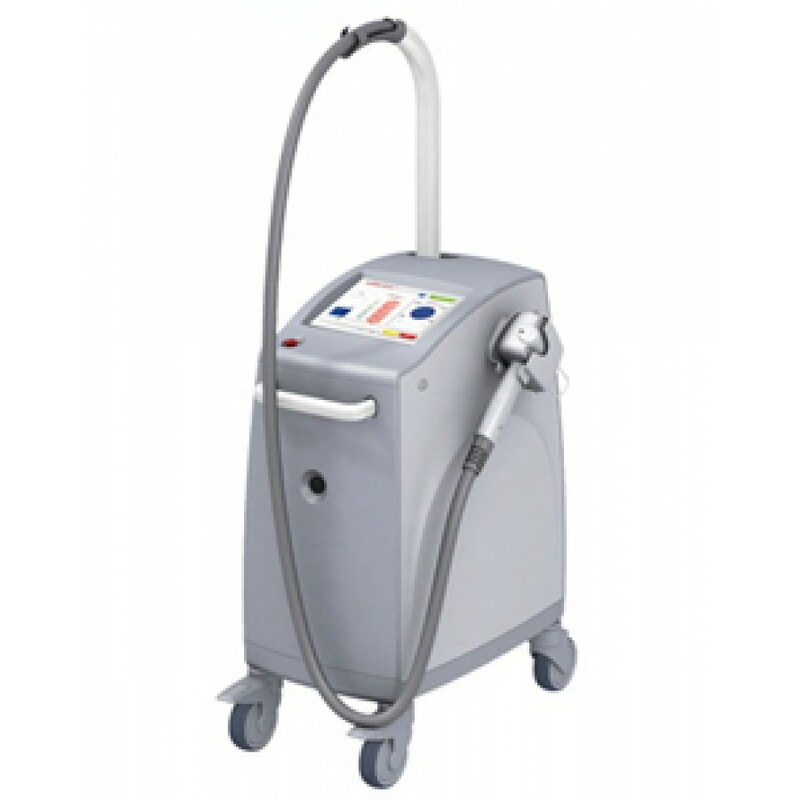 The Sellas Evo is an Er:glass fractional non-ablative laser indicated for wrinkle reduction, photodamage, acne scars, skin tightening, enlarged pores, aged spots, stretch marks, solar lentigos, surgical scars, melasma and vascular lesions.